How Accepting Bitcoin Can Help Grow Your Small Business in 2019? Small businesses face many challenges every day, and it is important to provide yourself with a strong platform for growth and developing business confidence. One way for small businesses to grow is to be early adopters of new technology and gain advantages that many larger firms are unable to obtain. It would be fair to say that many small businesses have considered the impact that Bitcoin could have on their business. 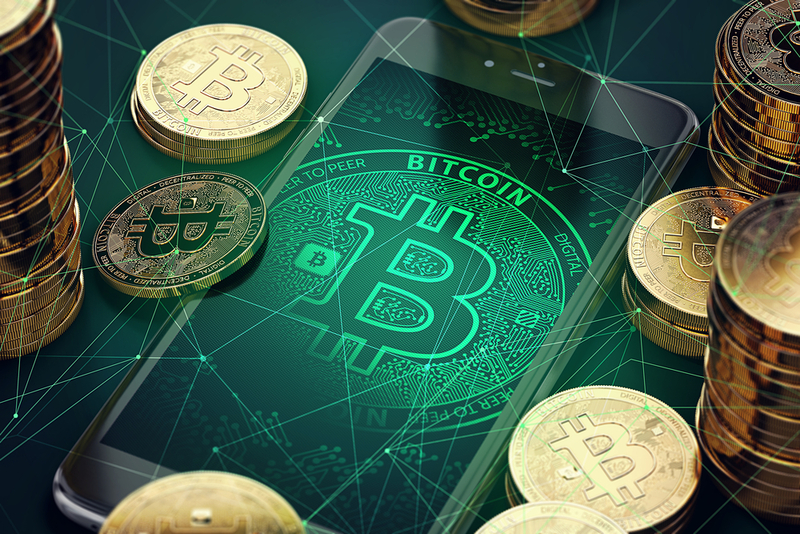 If you are a tech-company or you operate in the finance or tech-sector, there is certainly an opportunity for you to consider the benefits of Bitcoin and how it can strengthen your business. Therefore, it is vital that small firms understand how accepting Bitcoin can help grow your small business in 2019. Increasing the ways that people can pay for products or services with you is going to open up your audience. Therefore, there is a strong argument to make that accepting Bitcoin can draw more customers to your business. A very appealing factor about Bitcoin is that transactions are very fast. If you are reliant on money from sales coming into your business quickly, accepting Bitcoin will be of benefit to you. This is because these transactions are usually confirmed and concluded in around 10 minutes, on average, and this means your business receives funding faster. Many people are concerned about security when making purchases and some people believe that dealing with smaller firms places them at greater risk. If you are looking to put people at ease while offering a secure platform, Bitcoin will be of benefit. Bitcoin offers you a secure transaction platform, making it ideal for firms who want to provide their customers with confidence. It may be that you want to improve your firm’s reputation and identity, and Bitcoin can help you achieve this. One way that small businesses can benefit from Bitcoin is through installing a Bitcoin ATM in their store or premises. A Bitcoin ATM can drive traffic to your store, it can help you to increase sales but you will also find that a Bitcoin ATM boosts your business reputation and identity. If you are keen to be considered as a forward-thinking firm and one that uses cutting edge technology, you should find that a Bitcoin ATM is the ideal addition to your store. This is a practice that a number of firms have adopted to great success, and there is no reason why you cannot implement this style of machine in your store. Any business owner looking to review locations where Bitcoin ATMs have been placed in stores to great effect should review satoshipoint.io. The fact that so many firms, in so many UK towns and cities have benefited from installing Bitcoin ATMs is a positive sign and something that small companies should consider.